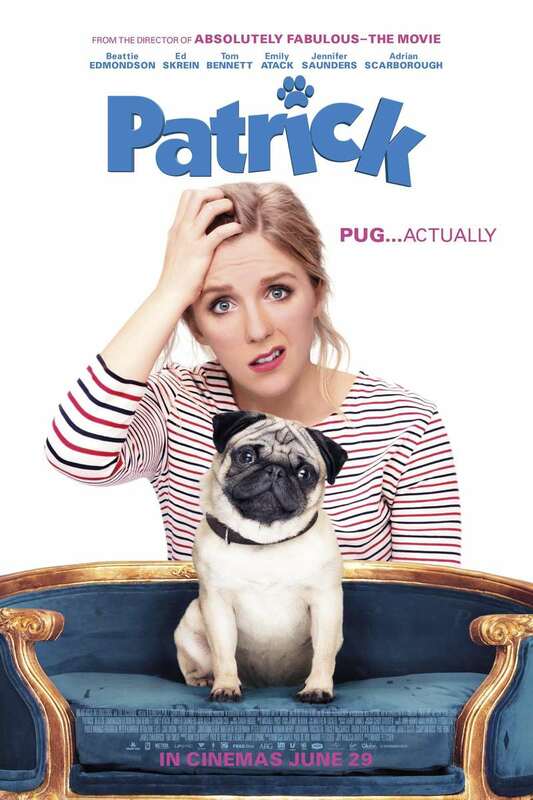 Patrick DVD and Blu-ray release date was set for April 2, 2019 and available on Digital HD from Amazon Video and iTunes on February 14, 2019. For a young woman named Sarah, life can be extremely difficult at times. She's not the best at keeping everything together, and now she's starting a new job as a teacher. Just when it seems as if things couldn't get worse, she's suddenly given the monumental task of caring for her grandmother's plucky pug, Patrick. Adept at stealing food and making messes, Patrick boasts an adorable exterior that belies his ability to wreak havoc. Sarah finds that she's at her wit's end, but it starts to become obvious that Patrick may be transforming her life in a good way. DVDs Release Dates is the best source to find out when does Patrick come out on DVD and Blu-ray. Dates do change so check back often as the release approaches.